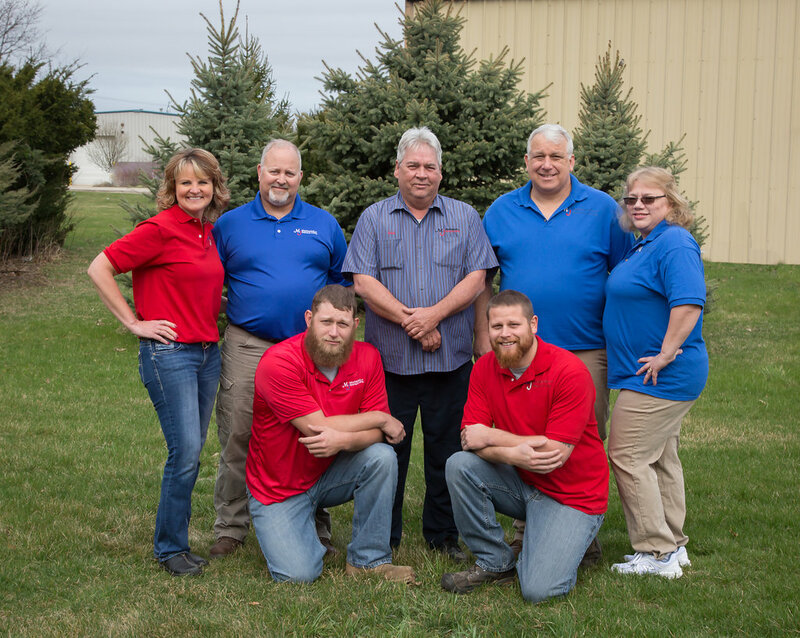 We have been providing quality HVAC system work to the Fox Valley area since 1988. Our technicians with decades of experience install air conditioning and heating systems with custom sheet metal. We serve residential and commercial properties and strive to provide quality customer service. 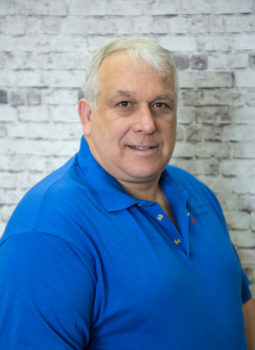 Matt has worked in the heating and cooling industry since 1988, working on a wide range of units. In 2004, Matt worked for a larger commercial contractor, which involved a larger range of units. 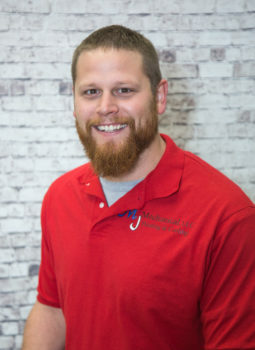 In 2011 Matt started MJ Mechanical to proudly serve the Fox Valley area with quality workmanship at an affordable price. Outside of work, Matt likes to golf, camp, and spend time with his family. Matt has previously coached for youth tackle football as well as youth summer counseling. 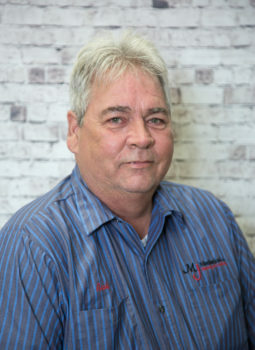 Bob has worked in the HVAC industry for 32 years. He has been married to Karla for 30 years who is part owner and works in the office with public relations. His son Tyler also works in the shop while attending college. Bob is EPA certified, union trained, Factory trained in multiple furnace, a/c, boiler and water heater manufactures. He is the proud father of 3 kids (Tiffany, Brenna, Tyler), 2 grandkids (Annie and Shane) and another on the way. Bob has lived in the fox valley area his entire life. Drew is a 3rd generation HVAC technician. With his ICE certification, union training and 5 years of experience, he will give you sound advice. Drew is a US Army vet and he is the President of Veterans Outreach for Kendall County. He lives in Plano, IL with his wife and 2 kids. 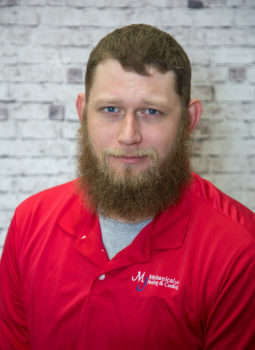 Adam is a 3rd generation HVAC Technician. 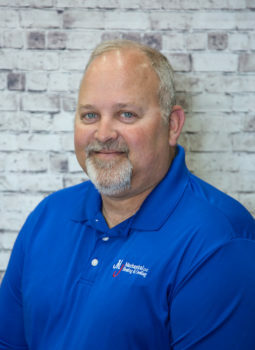 His advanced training as an HVAC master technician, Nate certification and ICE certification means knowledge you can trust. He completed a 5 year HVACR apprenticeship and has 7 years of experience. Adam is an Air Force veteran. In his spare time he enjoys baseball and football. He lives in DeKalb, IL with his wife and 3 kids.